Yukari (Yoshino Kimura) is a psychic able to read the thoughts of others. She goes to help the survivors of the 1995 Kobe earthquake. There, Yukari encounters a troubled girl named Chihiro (Yu Kurosawa ) who is suffering form multiple personality disorder. Chihiro has 13 different personalities and her 13th is a vengeful ghost named Isola. 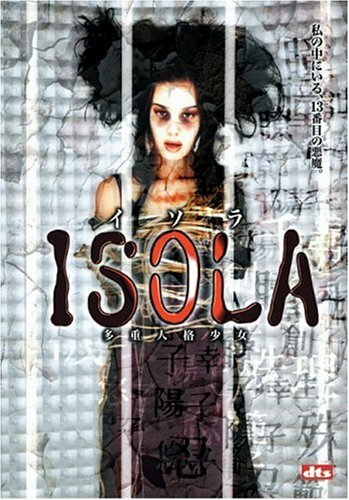 Based on novel "Jusanbanme no perusona, Isola " by Yusuke Kishi (first published in April, 1996 by Kadokawa Hora Bunko). Novel received an "honorable mention" at the 3rd annual "Japan Horror Story Awards" in 1997.